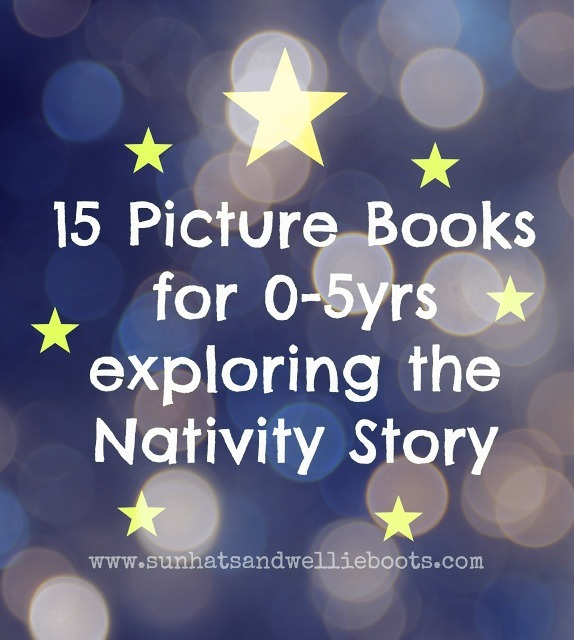 Every Christmas we share a picture book about the Nativity together. 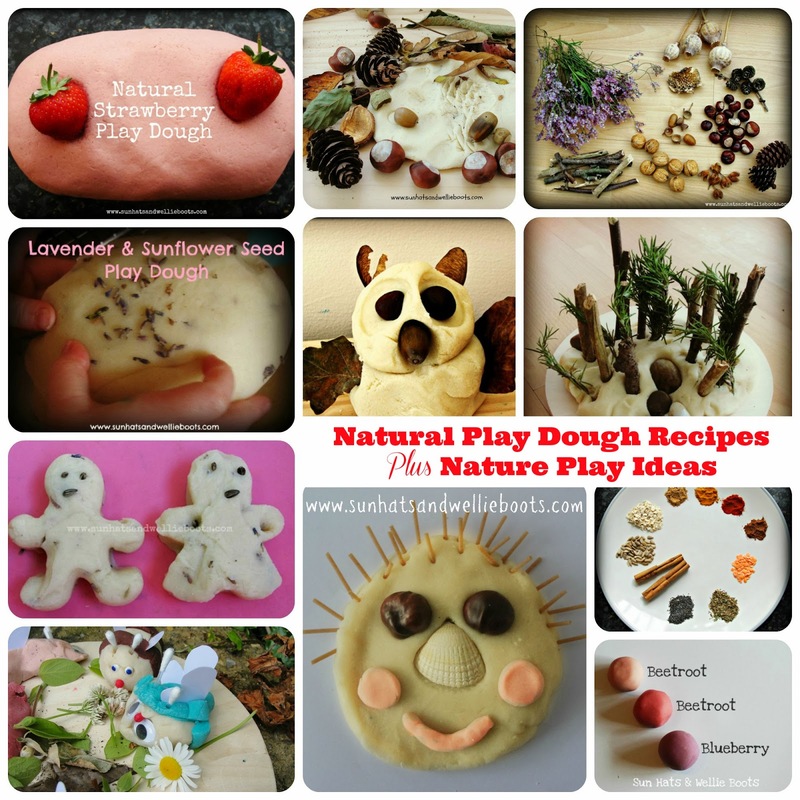 When Minnie was a few months old she enjoyed feeling the textures of the books & looking at the images (& of course chewing the corners), now she is familiar with the story & asking lots of questions as we read along together. During Advent we leave our Nativity books near our crib scene so Minnie is free to explore them alongside the crib figures if she wishes. Here are some of the picture books we've enjoyed as a family which explore the story of the first Christmas. 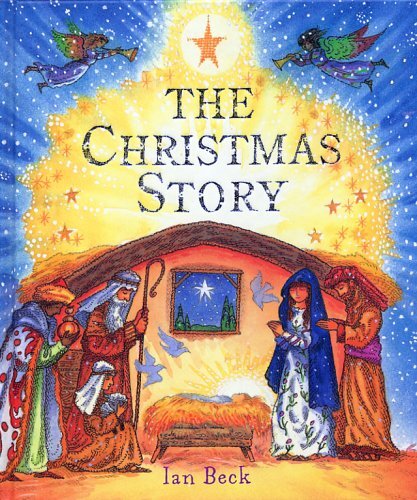 This little paperback tells the story of the Nativity with a simple text, & bright bold illustrations. 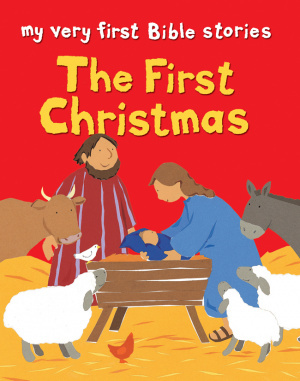 The First Christmas by Lois Rock is ideal to read with younger children & perfect for little hands to hold. 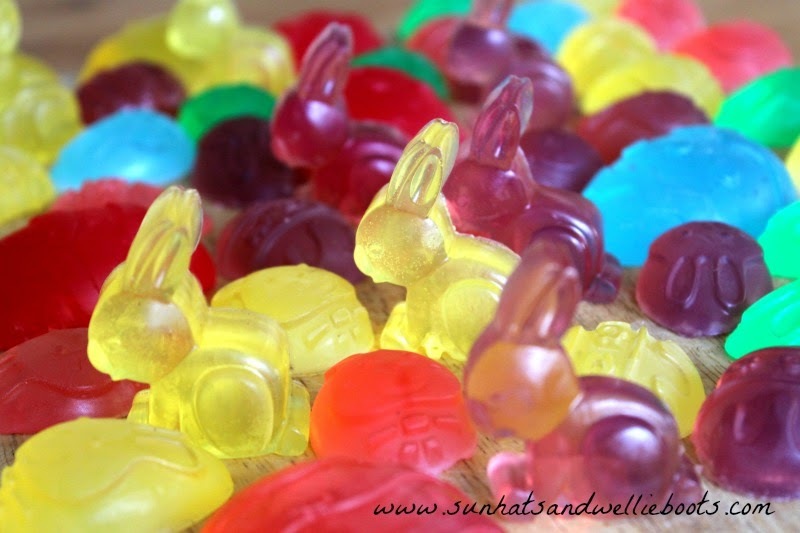 Plus at just £1 it makes a great gift to share. 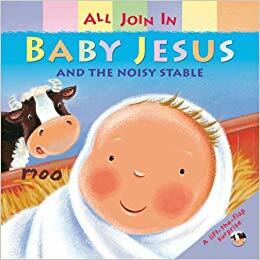 Baby Jesus & The Noisy Stable by Claire Henley is a perfect introduction to the Nativity story. This board book for 0-2yrs contains bright bold illustrations & short descriptive text which retells key elements of the story. 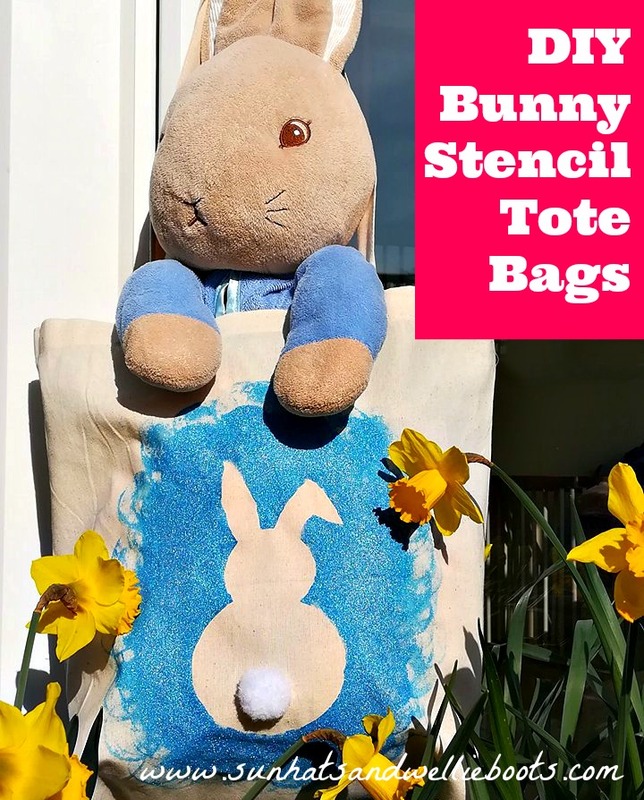 It introduces a variety of sounds along the way which young children will love to join in with, from the journey with the "Ee-yaw" of the donkey to baby Jesus in the stable at the end. 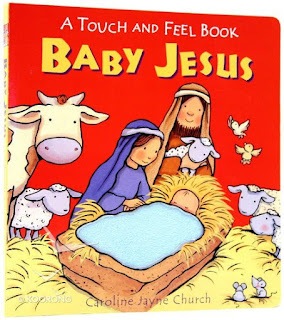 Baby Jesus by Caroline Jayne Church is a perfect Christmas board book for 0-2yrs. This was the first Nativity book Minnie had & as a baby she loved the bright illustrations & variety of textures to explore on each page. 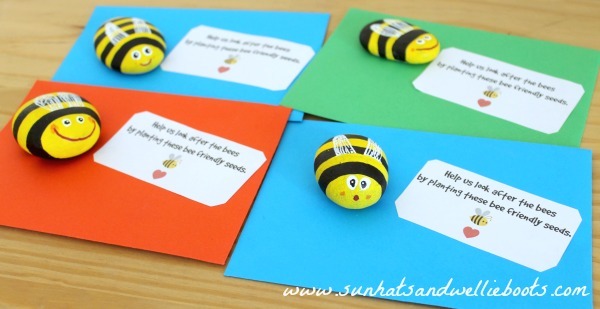 The simple, short text tells the key parts of the story keeping little ones engaged. 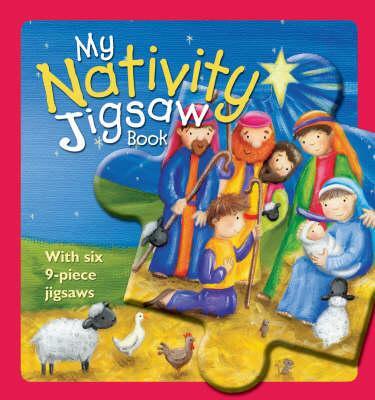 The Nativity Story by Juliet David is a small board book ideal to share with younger children. 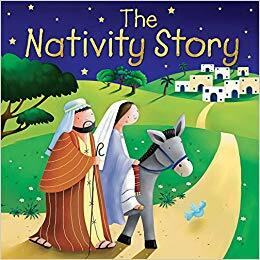 Its bold illustrations & short text retell a simple version of the Nativity, making it a great way to introduce the story of the first Christmas. 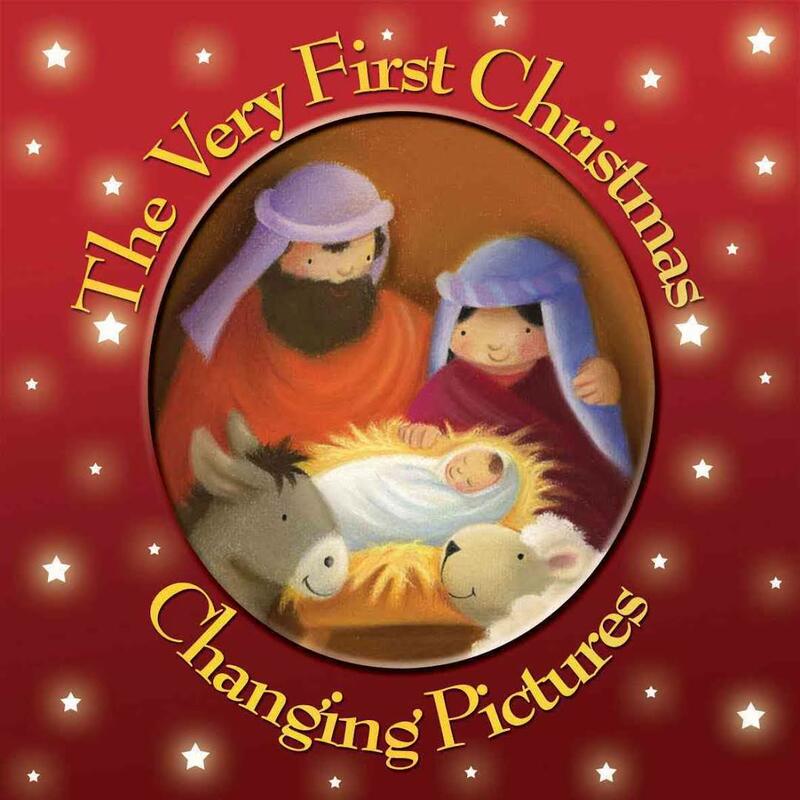 The Very First Christmas by Juliet David is a stunning book that contains six beautiful changing pictures which perfectly illustrate the story for children. Lift the flap on each page & the sliding picture changes to tell the next part of Mary & Joseph's journey. 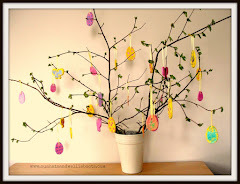 This would make a beautiful gift! 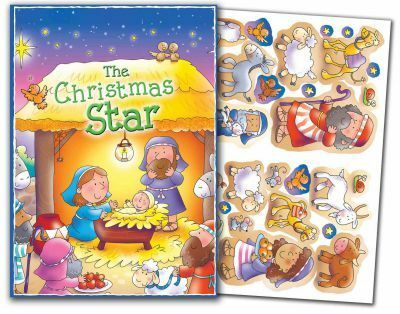 This Christmas Star Sticker Book by Juliet David would be an ideal gift for 3-5 year olds. 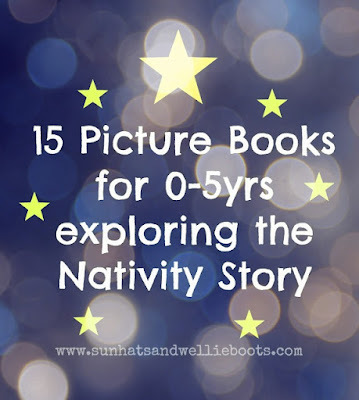 Not only does the book come with Nativity stickers that can be added to the pages to help tell the story, but it also includes an A3 poster & A3 colouring sheet. 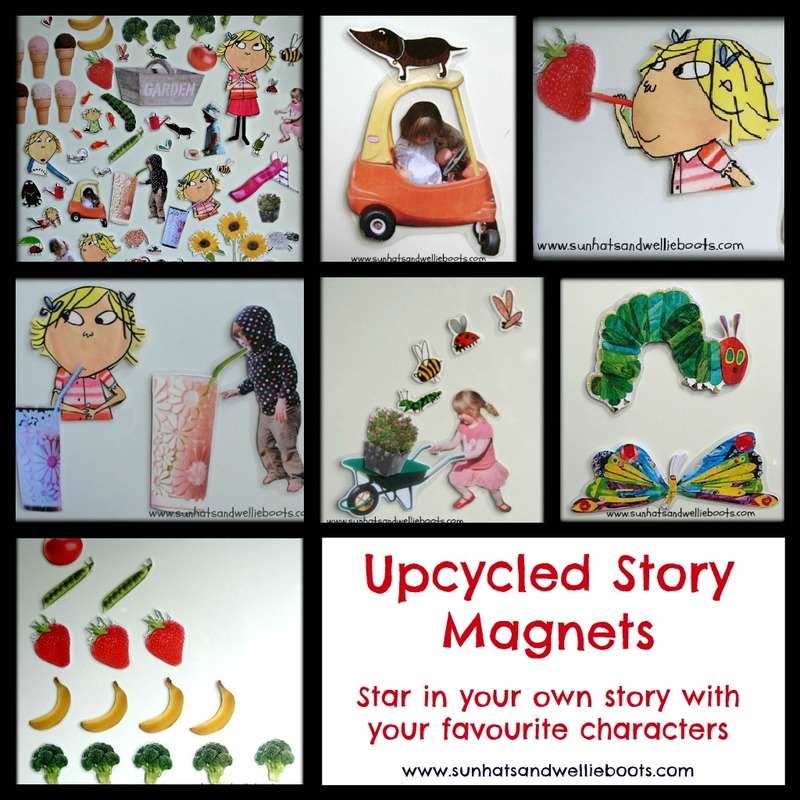 The stickers are also reusable so the story can be explored again & again. 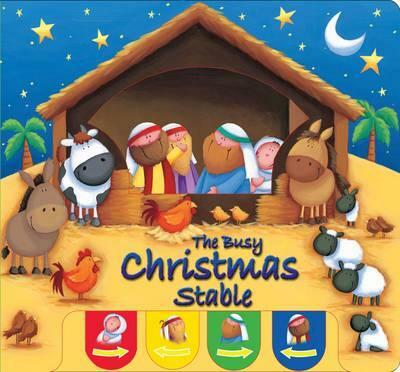 The Busy Christmas Stable by Juliet David is a truly interactive book with lever tabs on each page which move the key characters through the story. 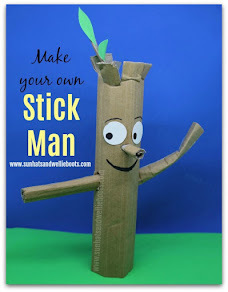 Great for playing 'peek-a-boo' & exploring the main characters of the Nativity. A fun book for young children to discover the main parts of the Nativity. My Nativity Jigsaw Book by Christina Goodings contains beautiful illustrated jigsaws which clearly depict the Nativity story, alongside the simple descriptive text. We were given this book last year (when Minnie was 3yrs) & it was ideal to share together during quiet times. She loved playing with the jigsaws, & as we played with them it offered us an opportunity to ask questions/comment on each part of the story. 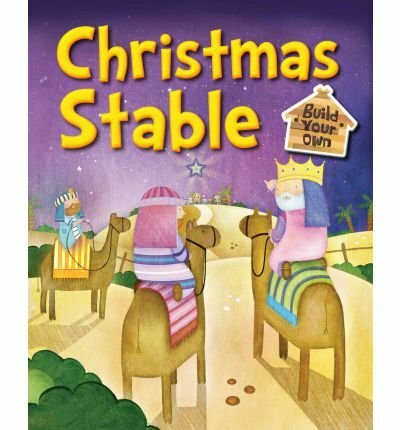 Christmas Stable by Juliet David is a book & activity all in one! This colourful board book tells the main parts of the Nativity with colourful pictures, & includes a 3D model of the stable to construct along with the characters featured in the book. 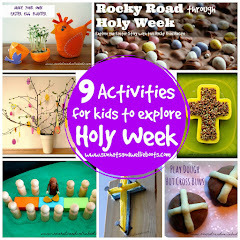 Great for encouraging children to interact & explore the Nativity story further. The Christmas Story by Ian Beck offers a detailed account of the Nativity. It begins with the Angel Gabriel visiting Mary, & explains why Mary & Joseph had to travel to Bethlehem. As it follows their journey, it also shares the journey of the shepherds & wise men. 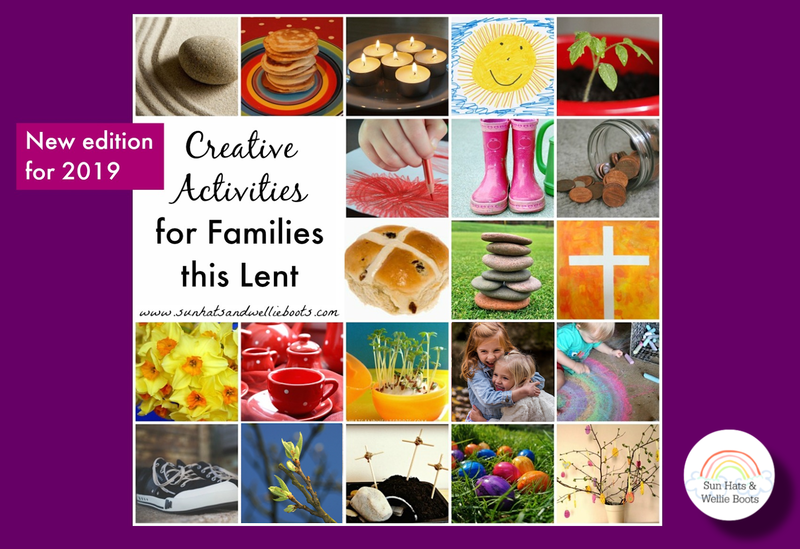 Detailed illustrations beautifully depict each part of the story, which finishes with a link to the present & children taking part in a Nativity play. 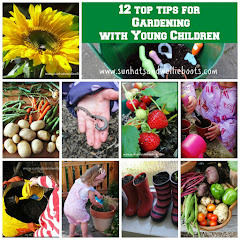 This would be perfect to share with children 3yrs+. 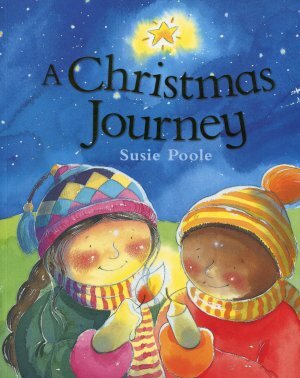 A Christmas Journey by Susie Poole would be great to share with children 4yrs+. It offers an alternative Christmas journey, taking the reader through well known Bible Stories, from creation to the birth of Christ. With Bible references & a glossary of words & phrases it offers an opportunity to explore what the real meaning of Christmas is. What's Christmas? 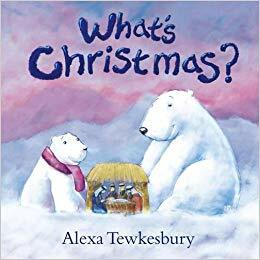 by Alexa Tewkesbury is a beautiful book which tells the tale of a little polar bear in search of what Christmas is really all about. He meets many friends along the way who all have answers but no one is able to give him the full story, until Old Polar tells him that Christmas is about love. 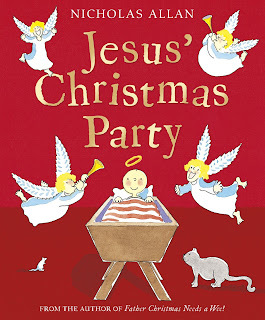 Jesus' Christmas Party by Nicholas Allan is another alternative to the traditional Nativity. If you're looking for a fun, memorable read, that offers repetitive catchy phrases then this is for you. Minnie adores this story of a grumpy innkeeper who just wants a good nights sleep. But one night his sleep is disrupted countless times, first by a couple who have to sleep in his stable, then shepherds arrive, followed by kings, & even angels! 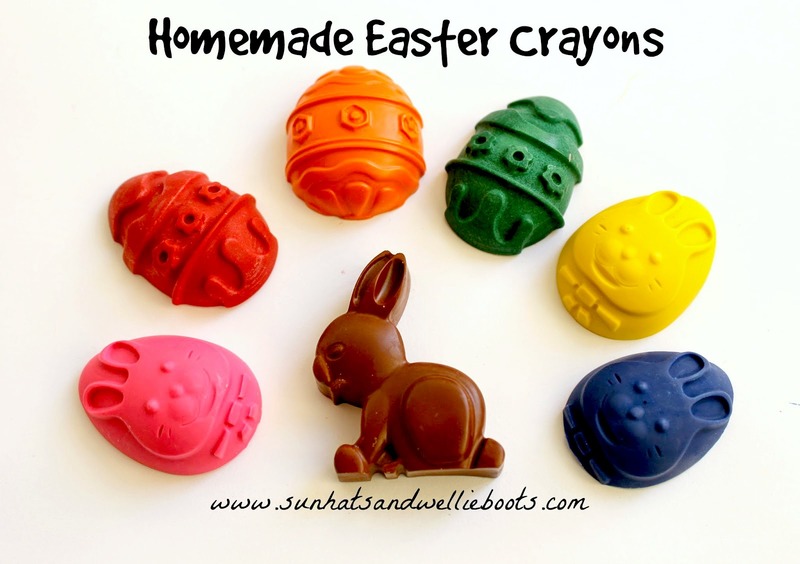 When at last the tired grumpy innkeeper discovers a new baby everything changes. This is The Star by Joyce Dunbar is a Christmas classic. 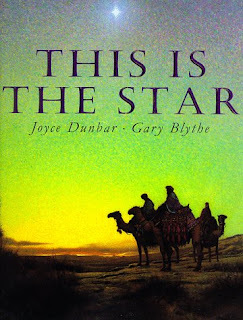 It's poetic, repetitive text explores the journey of the Christmas star & introduces key characters from the Nativity along the way. 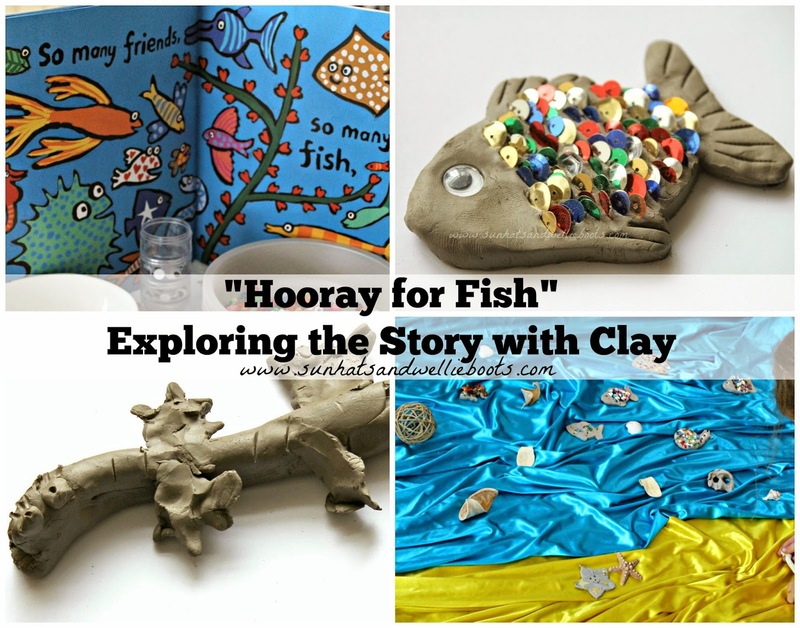 It's a great story for exploring the sequence of events, & encourages children to recall what has previously taken place. 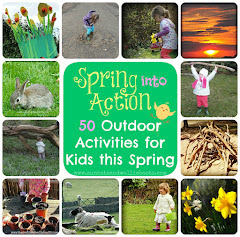 The stunning traditional paintings offer a richness to the book & offer alternative images for children to explore. 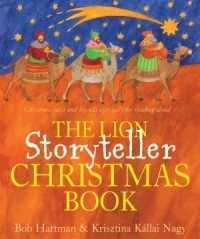 Our final book is The Lion Storyteller Christmas Book by Bob Hartman & Krisztina Kallai Nagy. This collection of short Christmas themed stories includes stories from the Bible, traditional tales & legends from around the world, & stories featuring a variety of Christmas traditions. 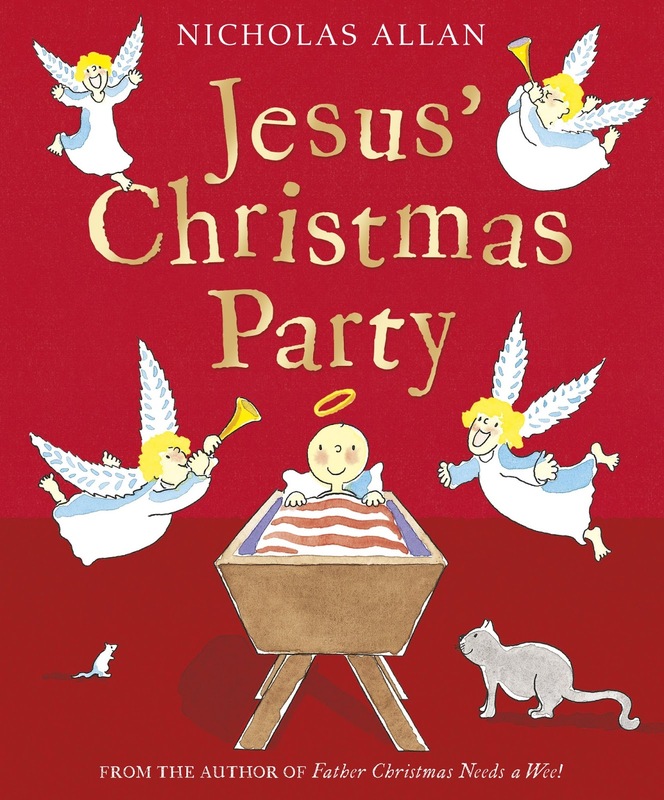 It explores the diverse retelling of the Nativity story with bright colourful illustrations alongside the easy to read text. 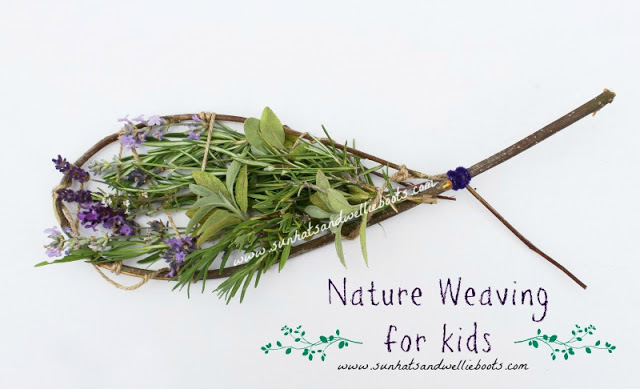 A perfect book to explore together during Advent.